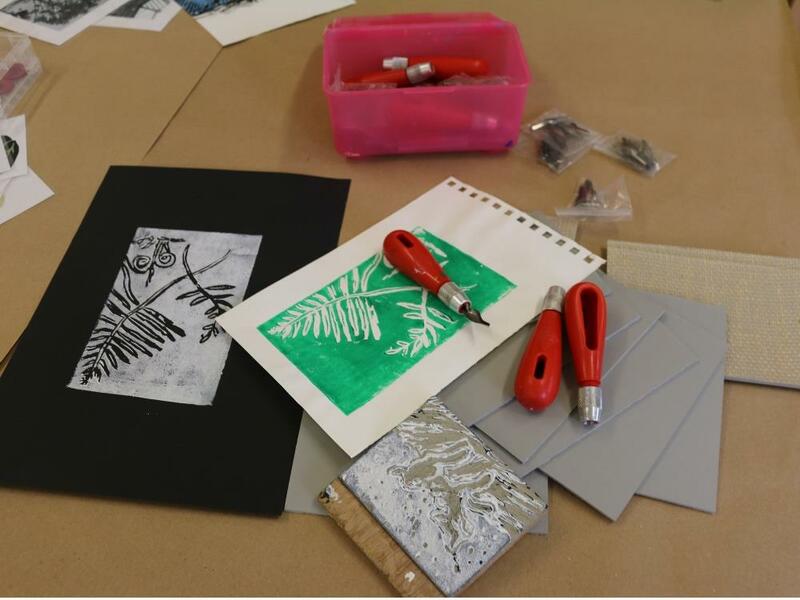 Joan Artist Rosemary Jones who specialises in Lino prints of South Downs and Worthing on an all day Workshop. Please bring an image 10 x 15 cm and a packed lunch – drinks are provided. See Rosemary’s cards on sale in the Museum Shop.